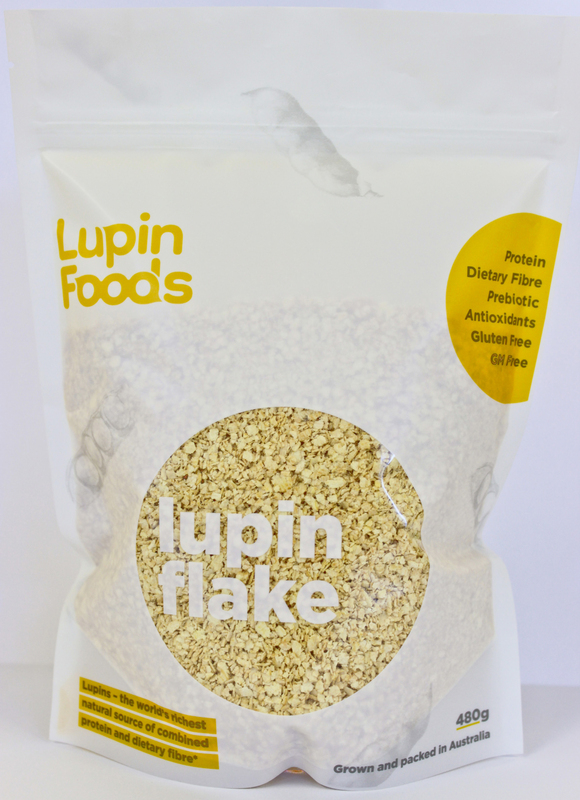 Add Lupin Flake, flour, yeast, salt and pepper to the bowl of a food processor and blitz for 10 seconds. Add oil and blitz until evenly incorporated. Add warm water and blitz until mixture forms a dough. Turn onto bench and knead for about 3 minutes. Shape into a ball and place in a lightly oiled glass bowl, cover with plastic food wrap and rest in a warm place for about 2 hours. Preheat oven to 180° C, fan off. Break off walnut size pieces of dough and roll through a pasta machine on setting 1. Fold and roll again, then roll through the machine, increasing the settings each time until you get to 7. If you do not have a pasta machine, roll dough between two pieces of baking paper until very thin. Place whole piece (or cut into the size and shape you wish) and bake two pieces at a time for approximately 8 minutes. This will depend on your oven and you will need to keep an eye on it because minor temperature variations can make a big difference in cooking times. Make sure you cook to a golden brown, and the Lupin Flake is visible in the bark. Cool on a wire rack and store in an airtight container for at least two weeks. 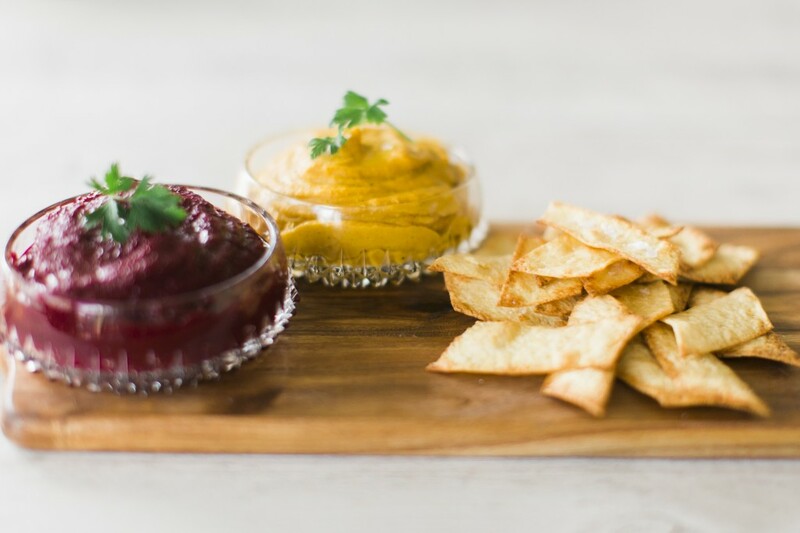 If you don’t have a food processor you can combine the ingredients by hand – it just takes a little more time and effort.